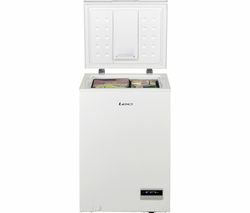 Top features: - FrostAway system reduces frost formation to make defrosting easier - FlexiRack makes it simple to store smaller items - Flat back design helps to save space and prevents dust building up FrostAway systemThe Hotpoint CS1A400HFMFA Chest Freezer features an efficient FrostAway system that helps to reduce frost formation. 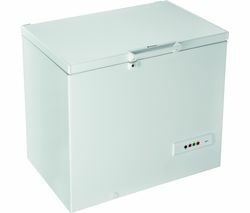 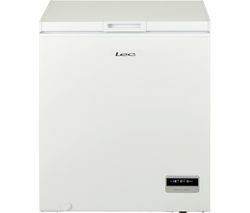 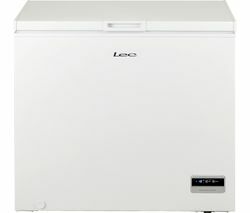 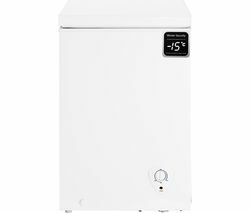 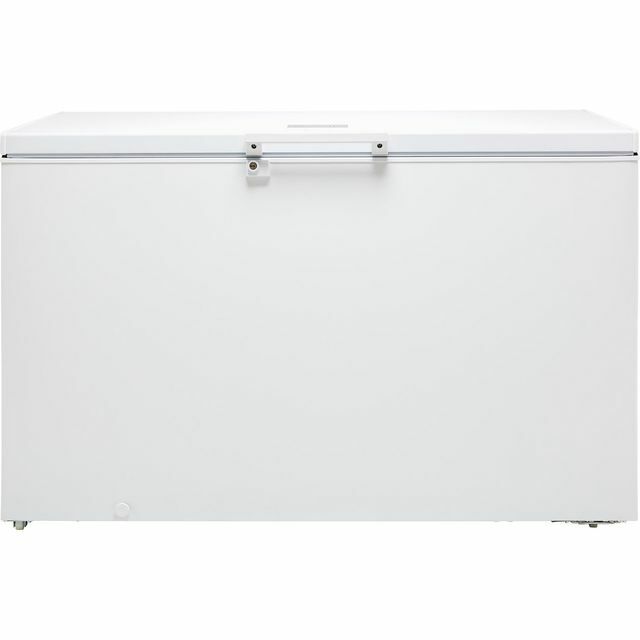 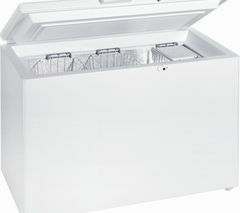 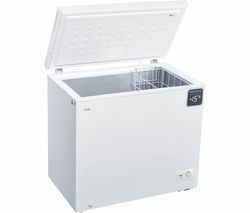 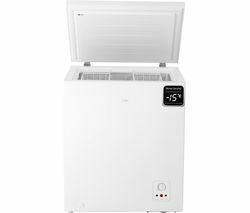 This makes it easier to defrost the appliance when the times comes, as well as ensuring a safe and convenient space to store your frozen goods.FlexiRackYou can easily store smaller items in the chest freezer using the FlexiRack, keeping them safe and allowing you easy access to them whenever needed.Flat back designWhen you're pushed for space, the chest freezer can be pushed flush against a wall. 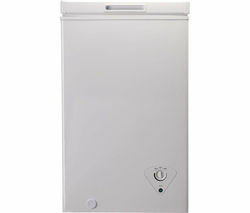 This also helps to prevent dust from building up, making it easier to keep the appliance clean.___________________________________________________________________________ PLEASE NOTE: Door reversal is not available on this product - please don't select door reversal service when adding this product to your basket.